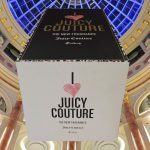 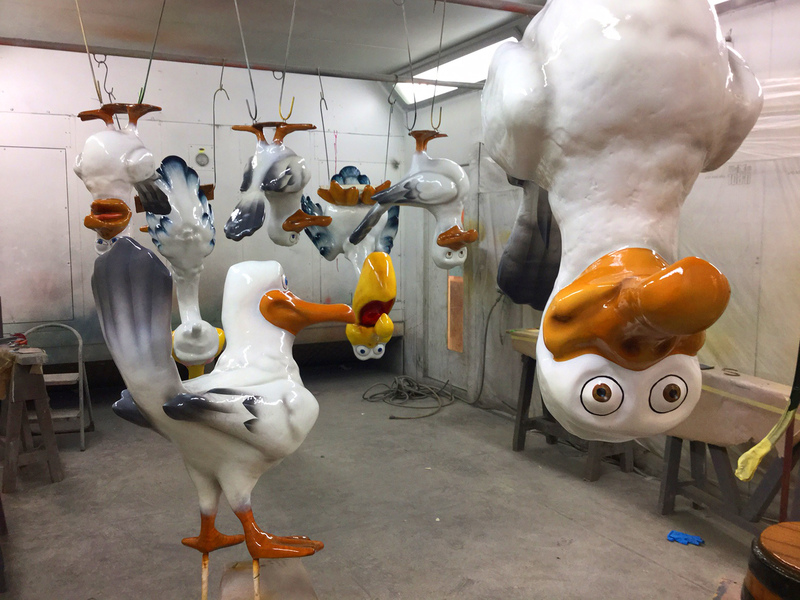 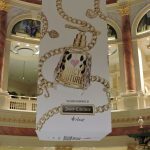 New marketing initiative by into Group at Trafford Centre to offer large scale 3-D advertising elements for promotional opportunities. 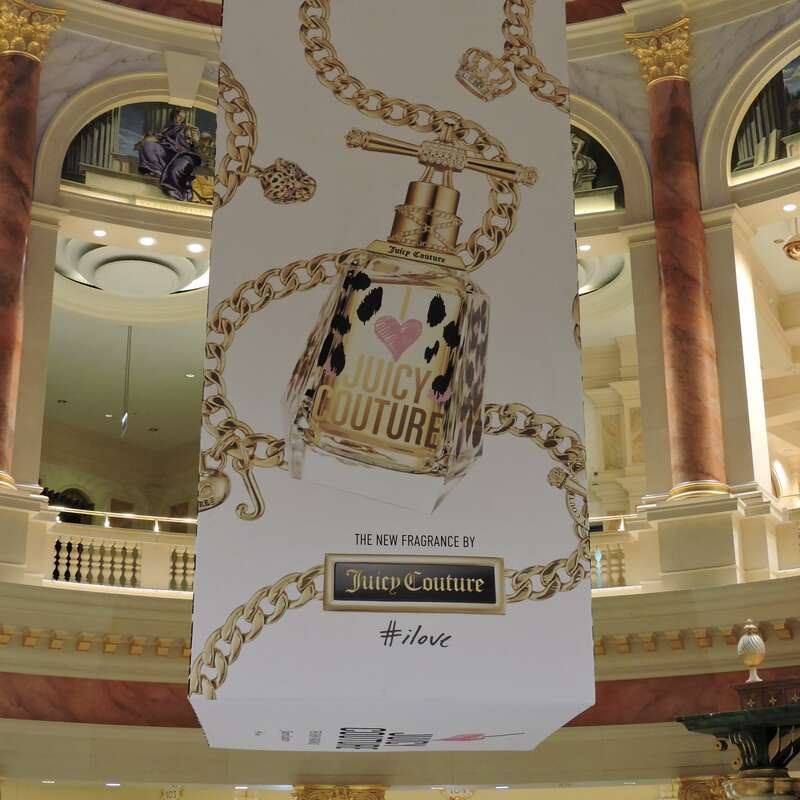 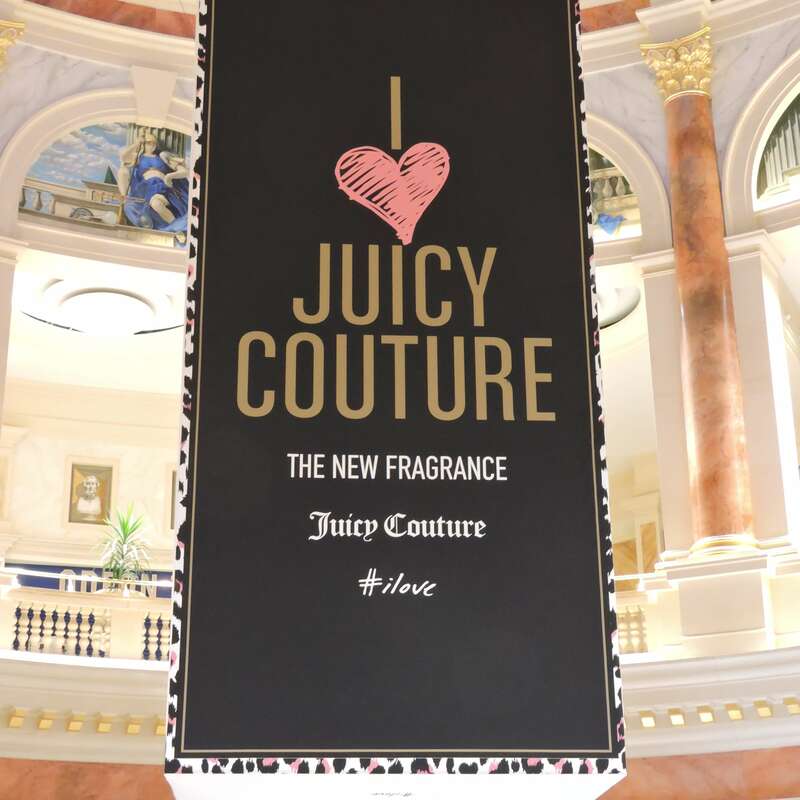 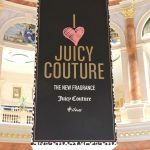 Designed in-house by Blachere Themed Environment Division (BITE UK); the packaging used for new Elizabeth Arden fragrance; I Love Juicy Couture was produced as a 6m high x 3m wide replica of the actual fragrance box. 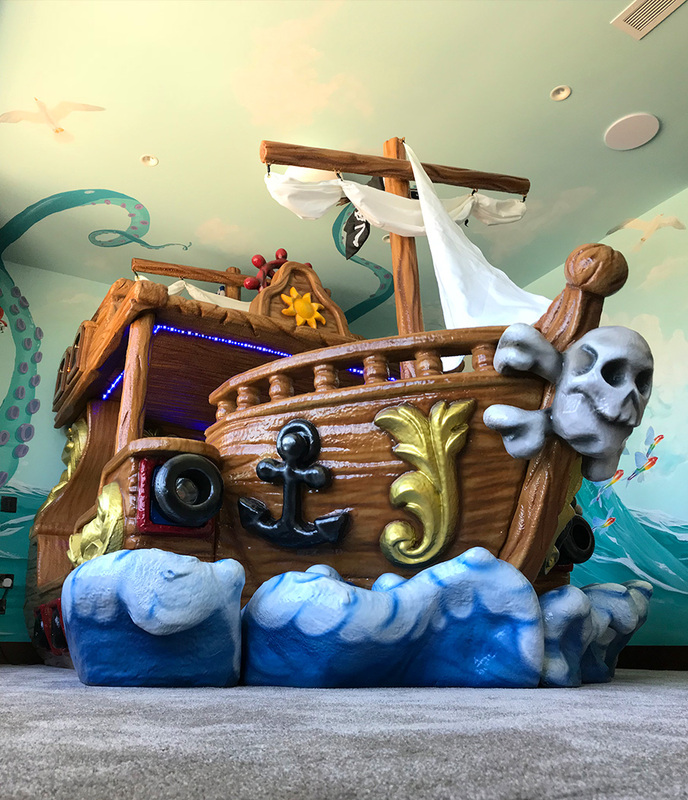 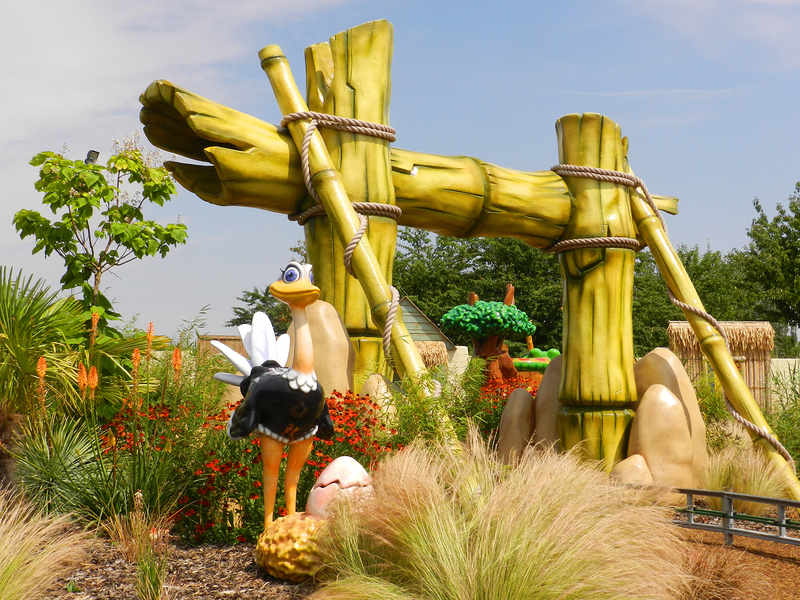 Very tight project turnaround to meet launch date – from enquiry to installation within 5 weeks.